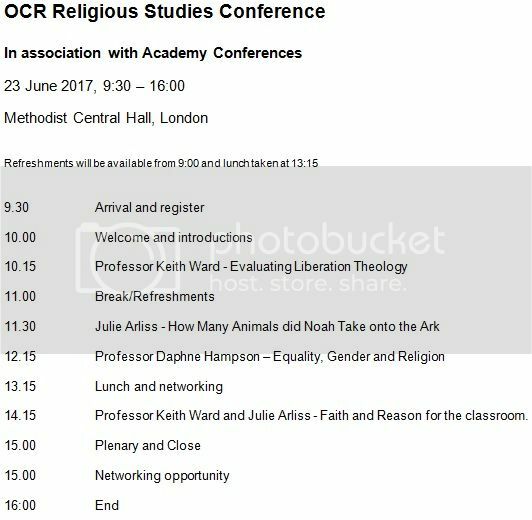 The OCR Religious Studies Conference will discuss key areas of Religious Studies. The conference will provide insights from higher education and there will be plenty of opportunity to network with other Religious Studies teachers. Attend this conference and be inspired by leading speakers. Give you the opportunity to discuss teaching approaches with OCR and your teaching colleagues. Professor Keith Ward and Julie Arliss - Faith and Reason for the classroom.